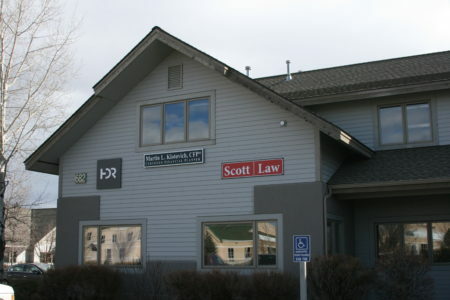 Founded by Peter G. Scott and based out of Bozeman, Montana, Scott Law advocates on behalf of a diverse range of clients on a wide range of issues. We provide litigation and regulatory counsel for corporate, government and private clients in Montana, Idaho, Washington and Oregon, with a focus on water, land use, utilities, environmental law, and commercial litigation. We are a regional and diversified law firm proud to practice throughout the Columbia Basin. With over 15 years of broad legal experience, Peter Scott will help you navigate litigation and regulatory matters at the local, state, or federal level. From the permitting process to compliance issues, new business setup to general corporate counsel, we will assess each matter based on the facts and the law. We represent clients across the spectrum, providing a depth of understanding of the underlying issues. We offer a free consultation to assess your situation and identify your goals in order to best serve you. Call 406-585-3295 to make an appointment, and gain some peace of mind knowing you have a knowledgeable and capable attorney on your side.